Times have changed! 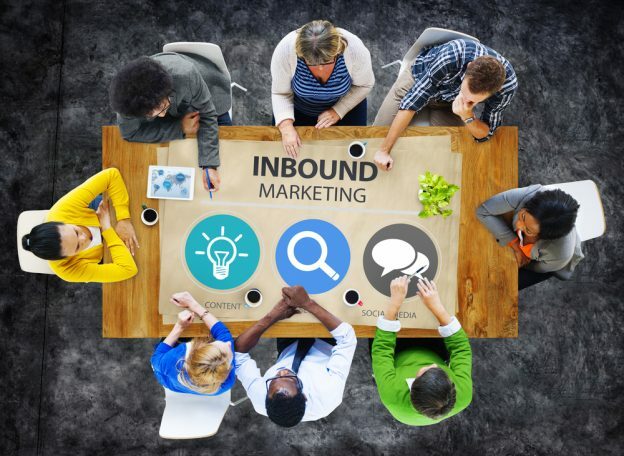 Traditional marketing is slowly dying, and inbound marketing is taking over. Why? Because buyer behavior is changing and the buyer is more empowered than ever (thank you, technology!). With that change must come a change in our marketing behavior. However, companies (and marketers) often follow their desire for immediate results. In the process, they may overlook essential steps needed to create effective marketing campaigns. Knowing who your targeted audiences are and understanding their behaviors are two different concepts. To best connect with your target audiences, develop buyer personas for each group. Collect demographic and educational information, find out what issues they care about and discover how they learn new information. Not sure where to start? Check out this article from HubSpot for more questions to consider when developing a buyer persona. Create a buyer’s journey and map your target audiences to the stages of Awareness, Consideration and Decision. This will allow you to personalize your prospect’s buying experience. Through tailored messaging and selected marketing channels (specific to each stage), you can move a prospect through the sales funnel, pushing them closer to the Decision phase. Click here to learn more about applying the buyer’s journey to your inbound marketing campaign. Traditional marketing efforts focused on telling consumers what you want to say, which may not be what they want to hear. Inbound marketing takes a customer-centric approach by providing content that addresses the interests of your customers. This approach helps attract more leads, provides a humanized experience for your prospects and positions you as a trusted resource. If you keep these tips in mind, you’ll be well on your way to connecting with your customers in a meaningful way.